For our April 2019 MSJDN webinar, we are excited to welcome back Attorney Mike Cardoza of Cardoza Law Corporation. 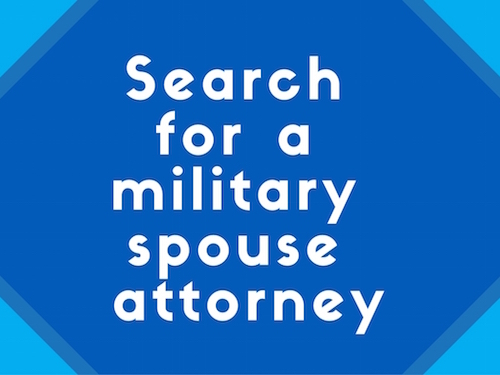 He will walk us through unsafe military housing issues including recent events, legislative action, victims rights, causes of action, and actionable tips for military tenants. Learn more and get involved by joining us at 1 PM EST on Friday, April 26th! View Mike’s prior MSJDN webinar presentation on Military Consumer Financial Protection.